Acushnet, the parent brand to Titleist and FootJoy, knows exactly where it fits in the marketplace for golfers. And as a longtime partner of ClubLink, it was one of those relationships that just made sense. Ted Manning, the President of Acushnet Canada, couldn’t be more excited for another year of partnership with ClubLink – kicking off with the Tournament of Champions presented by Titleist happening on May 22nd at Glencairn Golf Club – especially considering the kinds of products available this year, and the kind of golfers who are ClubLink members. “If you’re a ClubLink member, you’re probably a very avid player, and our business is about connecting with dedicated, avid golfers and serving those golfers,” says Manning. But Manning is quick to point out that just because you’re an avid golfer, it doesn’t mean you have to be a low-handicap golfer to take advantage of all that Titleist and FootJoy has to offer. The products in question for 2018 range from a brand-new ball product to PGA Tour-tried and tested gear that has made its way into the hands of countless amateurs as well. The latest from newly-inducted Canadian Golf Hall of Fame member Bob Vokey, the SM7 is already the most played wedge model on the PGA Tour. Its improved over the SM6 in three areas of wedge performance including shot versatility distance and trajectory control, and spin. There are six different grinds and three finishes. 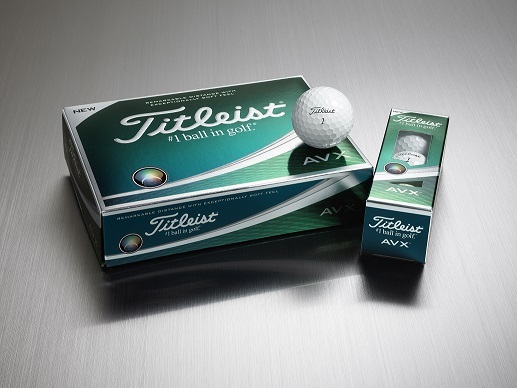 Another ball added to the premium category alongside Pro V1 and Pro V1x, the AVX from Titleist offers remarkable distance and exceptionally soft feel through its proprietary core, cover, and aerodynamic technologies. Titleist also has new versions of the Tour Soft and Velocity golf balls for 2018. The new line of Titleist 718 irons includes the powerful distance and ultra-forgiveness of AP1, the tour-proven consistency of AP2 and the introduction of AP3, the longest and fastest Titleist players iron ever. 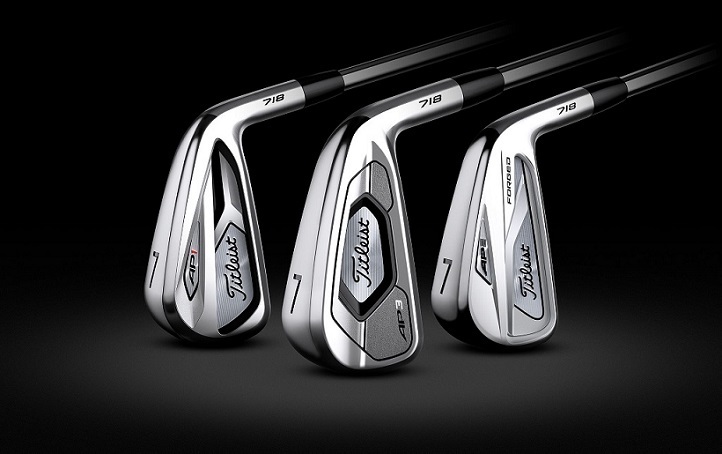 Three other models (T-MB, CB, and MB) are also included in the award-winning lineup of irons. The Tour S from FootJoy has the perfect combination of comfort and stability and its new “Launch Pods” technology in the heel and forefoot help to secure your foot. It features premium leather sourced by Pittards, a renowned leather company, and has a proprietary foundation 20 percent lighter than other polymers. ClubLink (CL) spoke with Manning (TM) about what makes this year so special for Titleist, FootJoy, and ClubLink – and why it’s never been easier to get fit into some Tour-proven gear to help you get better in 2018. CL: Other than the fitting days, what is Titleist doing to help ClubLink members get into the right fit for their gear in 2018? TM: There are a ton of opportunities to trial our clubs, and in particular our new 718 irons and SM7 Vokey wedges. We have trial sets at almost all the clubs. You’ll come into the shop and see three or four Titleist bags with irons, wedges, and metals (it’s year two of our 2017 metals). It’s a full bag of Titleist clubs that you can take right out of the shop and put on your cart. It’s a very effective way to introduce players to our clubs. They can trial them on the course – their course – where they know how far they hit it and what to aim at, etc. That often leads to a fitting. It’s a great way to lead people to clubs. And, it’s free of charge. If you’re a member, you have access to those sets. CL: What makes Titleist a great brand for all levels of golfers? TM: The Titleist brand is about products that improve performance for all players. Our strategy is to develop products whose performance is validated by the best players in the world. That’s our first step. Before we get the product into a golf shop, we make sure our product works and performs well and performs better than the previous generation of that product, then we validate it with the best players in the world, and then we launch it. Once we know it’s a great product and confirmed by those best players, you’ll see it in the shop. CL: With respect to shoes, what does the 2018 landscape look like for FootJoy? TM: Tour S is at the top of our pyramid of performance. We have a similar position as the #1 brand on Tour with shoes as we do with golf balls as a significant majority use FootJoy shoes (and FootJoy gloves). We’re in a great position there. Lots of Tour S out (on Tour) and lots of Pro SL out (on Tour) as well. Pro SL is our No.1-selling shoe. We launched last year and there are new colours this year. It continues to be a huge, huge success. But you need your shoes to properly fit. Why’s that? By our research that we estimate about 70 percent of golfers are in the wrong size shoe. New fitting van will get to many of the courses for a shoe-fitting day. Whether you’re buying shoes that day, or the next time you are, here’s what we should be buying. We have the broadest assortment of sizes and widths available to golfers. Getting properly fit is key to take advantage of all the great benefits of the new Titleist and FootJoy products for 2018, and luckily for ClubLink members it’s never been easier to take advantage of fitting opportunities across the ClubLink region, as Titleist Thursdays return for 2018. 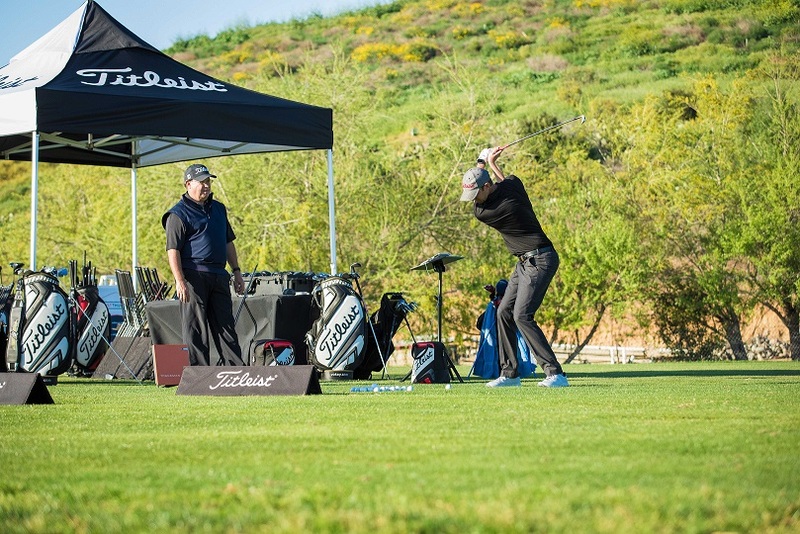 A Titleist product expert will be available for consecutive Thursdays at the same location to conduct complimentary club fittings, offer product trials and answer questions. 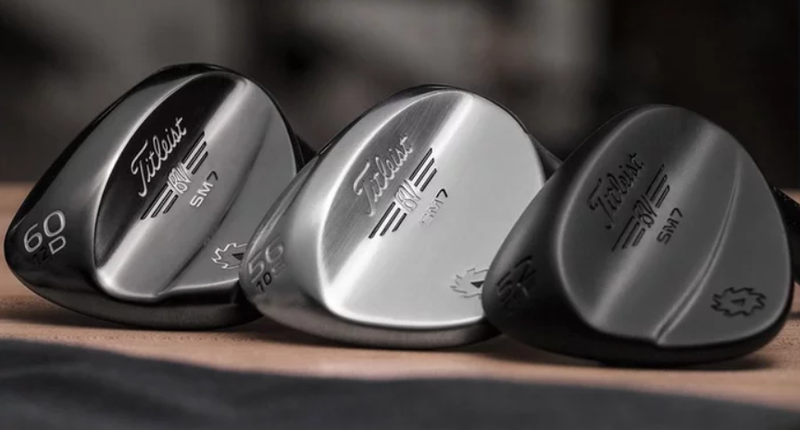 Visit a Titleist expert at Hidden Lake Golf Club (May 10-July 5 from 3 p.m. to 8 p.m.), Club de golf Fontainebleau (May 10-June 28 from 2 p.m. to 7 p.m.), and Greenhills Golf Club (June 7-June 28). Additional club fitting dates include The Country Club (June 16 from 10 a.m. to 2 p.m.) and the Club de golf Islesmere (June 20 from 10 a.m. to 3 p.m.). Between the Tour-proven product and the ease-of-fitting opportunities, it’s never been easier to get into Titleist gear for 2018. 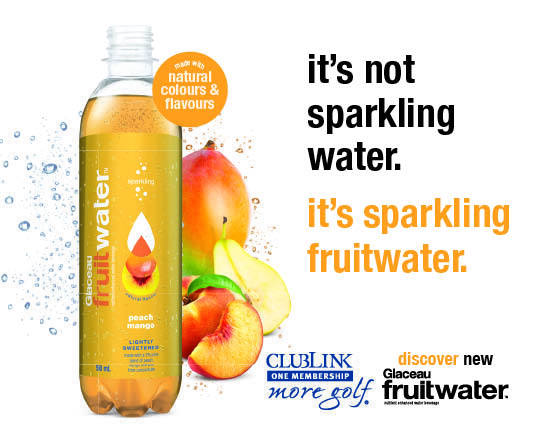 It’s just another tremendous benefit of being a ClubLink member thanks to one of the biggest brands in golf.